Steps to Manifesting (creating-magnetizing) your life on purpose with the tools you already have. I have created my success &amp; I will help you create yours. &quot;You know that you are destined to do more and now is your turn to get everything you desire.&quot; What does your Self perception have to do with Manifesting your life on purpose? EVERYTHING! Get the Book Here. Take the parts that feel right to you and put them into practice. I promise when you do you will begin to feel and see shifts in your life that will have you unstoppable!! We will cover all of the steps and little teaks that you can make in your everyday life to begin seeing the shifts you have been waiting for… because this is everyday life and you can manifest (create) it on purpose. You manifest every day. It’s time to manifest on purpose and it all start with your Self Perception. 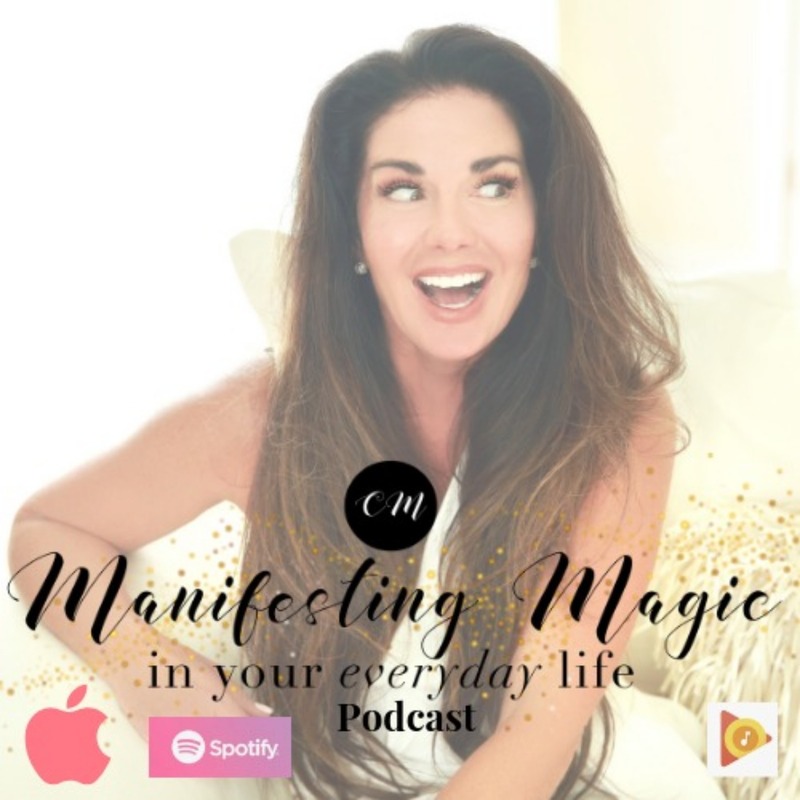 Cathlene Miner is a wife, mom of 4, grandmother to 2, bestselling author, speaker, radio talk show, host, tv personality and founder of Manifesting Magic in your everyday life. Her expertise is in Manifesting your life on purpose, Self Perception and Fitness. She is also founder and president of Helping Handbags, USA.